"From Substation to Workstation... We're Distribution Unleashed!" 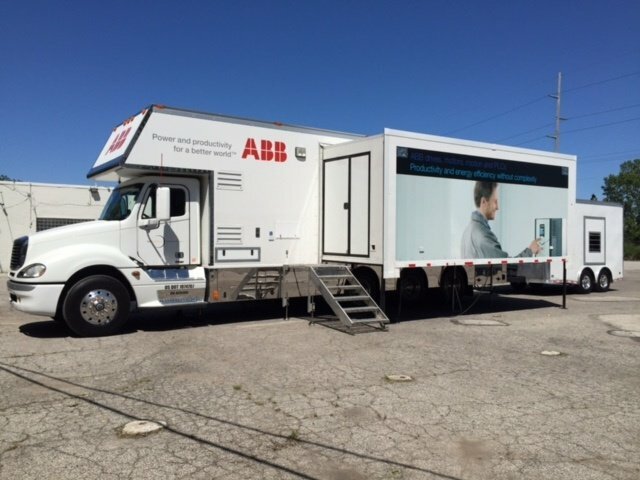 On Tuesday, July 21st the Pepco Toledo Branch hosted an Industrial Day for customers to stop in and check out the latest products and solutions in the Industrial Industry from ABB, Hoffman, and Panduit. In addition, customers were treated to a buffet catered by City BBQ and could register for a chance to win a Weber Grill. All data and information provided on this site is for informational purposes only. Pepco makes no representations as to accuracy, completeness, currentness, suitability or validity of any information on this blog, any responses or comments posted on this blog or any information found on any link on this site.Pepco will not be liable for any errors, omissions, or delays in this information or any losses, injuries, or damages arising from its display or use.Pepco reserves the right, without notice, to edit, delete or refrain from posting any blog responses or comments or portions thereof that Pepco deems to be offensive, derogatory, abusive or threatening in any way. This policy disclaimer is subject to change at any time.